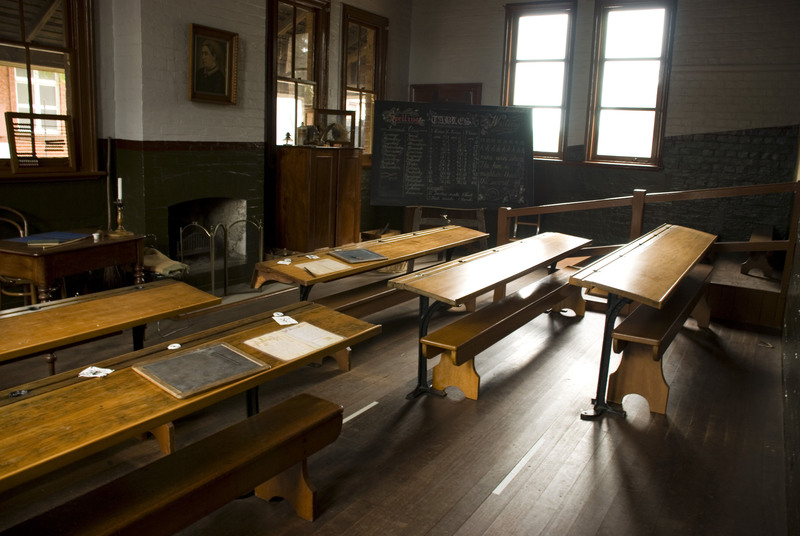 The NSW Schoolhouse Museum of Public Education provides a glimpse of schooling from the past. The museum was the first building of North Ryde Public School with the original schoolroom built in 1877 for 45 pupils with extra rooms added in 1883 and 1910. 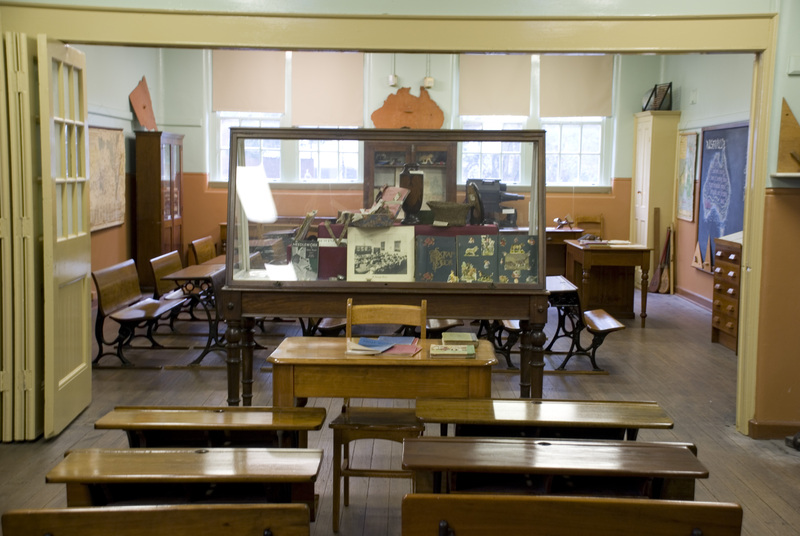 The museum collects and protects furniture, objects, books, documents and photographs relating to public education in NSW, focusing on teaching and learning in primary schools from 1850 to 1980. The collection contains a wide range of objects with some dating back to the 1870s. Included are samples of pupil work, teaching equipment and resources. Furnished with original school furniture, the fully restored schoolrooms provide a popular excursion venue for schools. 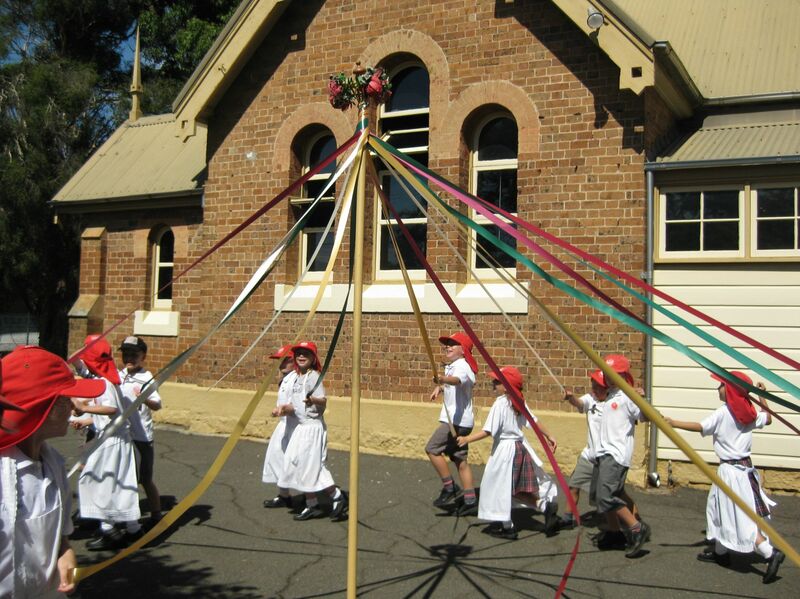 Students participate in a hands-on education program in which they experience early school lessons, examine a range of objects and artefacts and do outdoor activities such as drill, maypole dancing and playground games. The focus of the program is for the students to interact with museum objects as much as possible. The NSW Schoolhouse Museum is open for group tours and the general public by appointment. The NSW Schoolhouse Museum is open during school terms. The Schoolhouse Museum sells pen and ink sets as well as reproduction copy books on site.